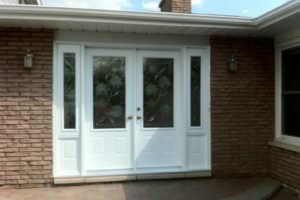 Jeff’s Windows and Doors can provide all you will need to replace or repair windows. 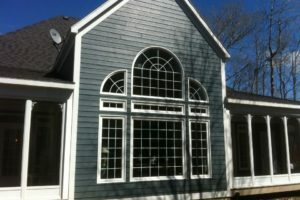 We supply and install windows in standard and custom sizes and can provide units for any project. 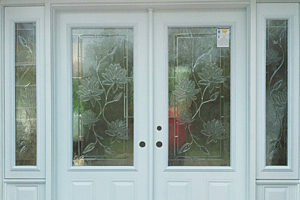 We install what we sell and will complete the work promptly, at a competitive price, and with first class workmanship. Ask us about Thermal Replacements too. We supply contractors with windows and materials for projects of any scale. For their DIY projects, homeowners can buy windows, replacement glass, and hardware from us. We are happy to advise on the best choice of window, tools, materials, and methods. 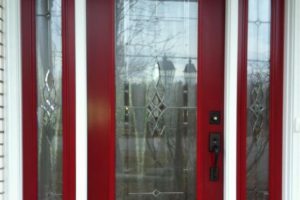 Jeff’s Windows & Doors supplies and installs a wide range of quality aluminum, wood, steel, glass, and vinyl-clad exterior doors: for residential, commercial, and institutional applications. Contractors and homeowners: you can purchase what you need (including professional advice) for your DIY projects.